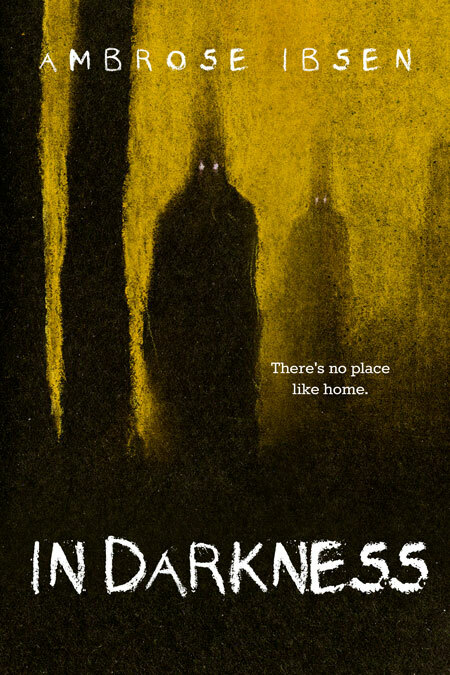 Beetiful designed the book cover for In Darkness by Ambrose Ibsen. 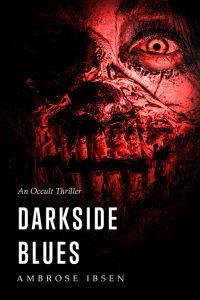 In Darkness is the fourth book in the Black Acres horror series. 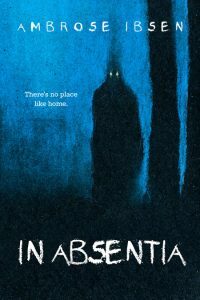 Beetiful designed the covers for all of the books in the Black Acres series: In Absentia, The Borderland, The Amber Light, In Darkness. It’s Julian’s turn to search for answers. 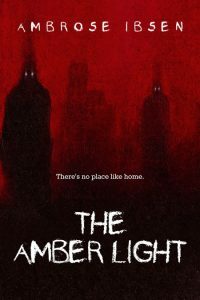 Recent events have convinced him that there’s something wrong with the Beacon estate after all, but is it too late for him to put his skepticism aside? 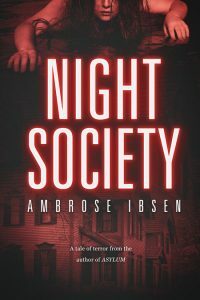 The horrific history of the Beacon estate is revealed in this final, chilling volume of Ambrose Ibsen’s Black Acres serial. 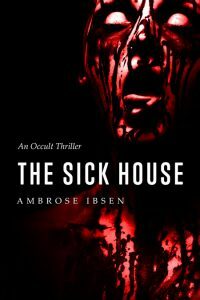 In Darkness is the fourth and final novella in the Black Acres serial by Ambrose Ibsen. 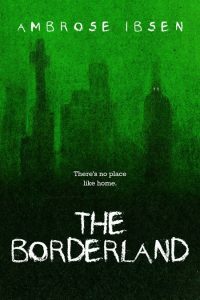 It is approximately 22,000 words and contains adult language and scenes of horror. Reader discretion is heavily advised. 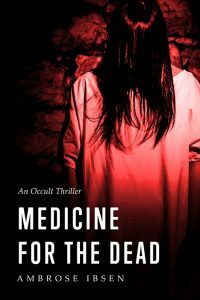 Read the whole Black Acres serial for FREE in Kindle Unlimited! 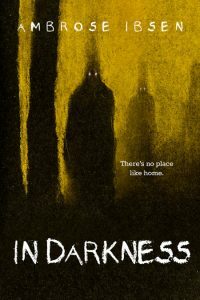 Get In Darkness by Ambrose Ibsen today!